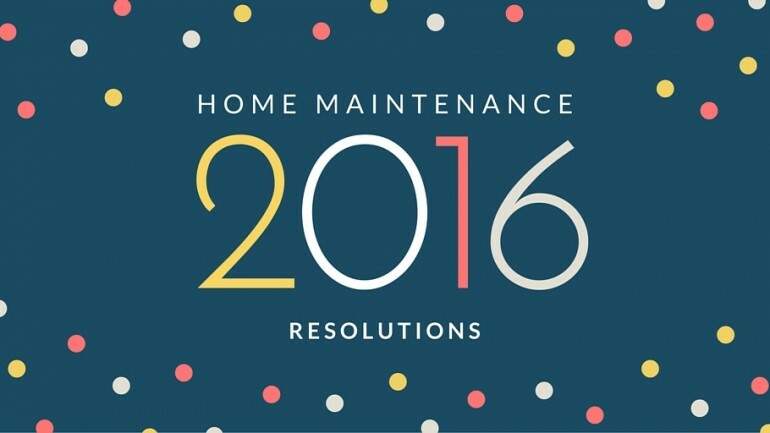 Home Maintenance Archives - Page 2 of 3 - Rose & Womble Realty Co. 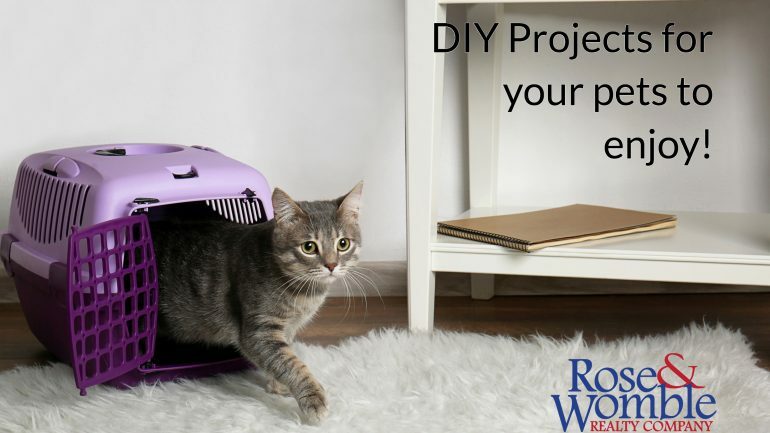 Whether you just want to indulge your pet or solve an existing problem, these DIY pet projects from HGTV offer great ideas for making the most of life with your furry friend. 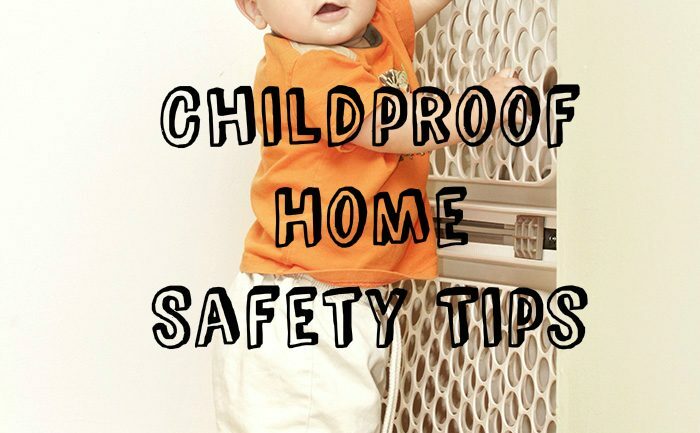 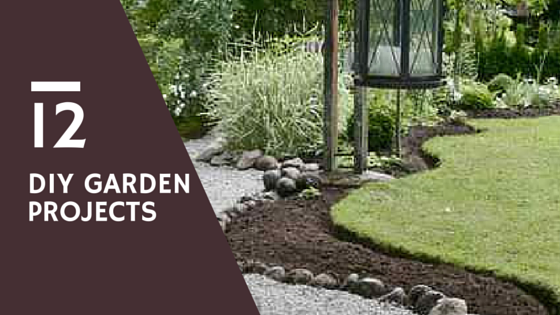 See more ideas here. 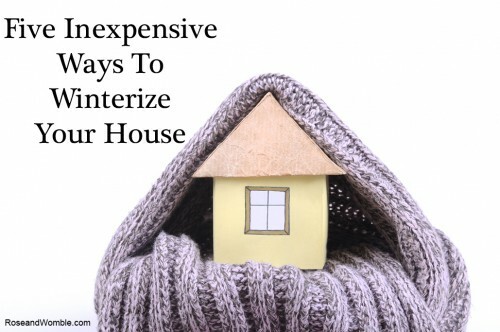 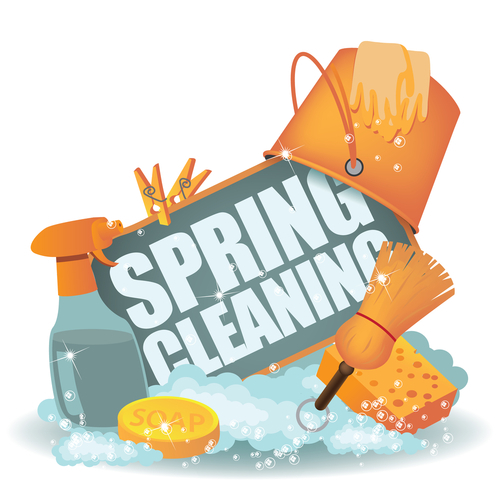 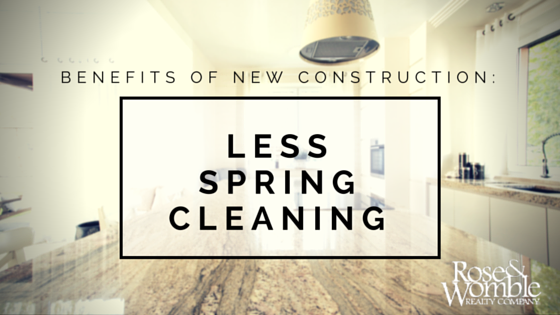 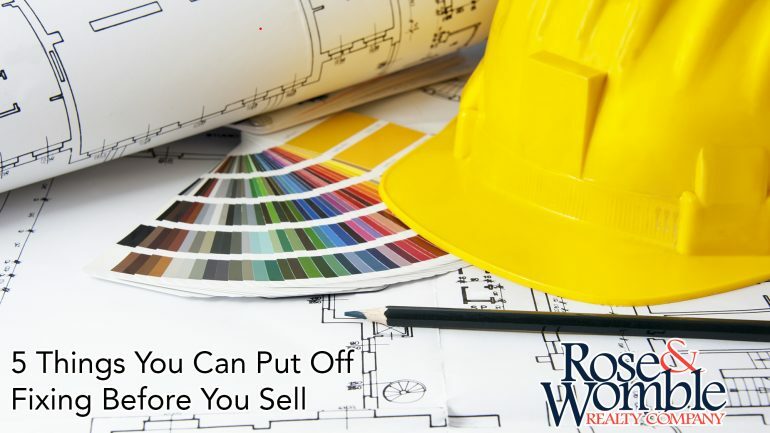 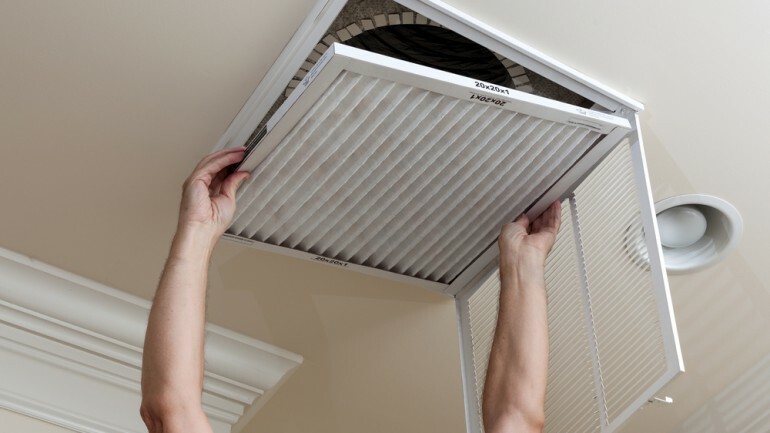 Benefits of New Construction: Less Spring Cleaning!